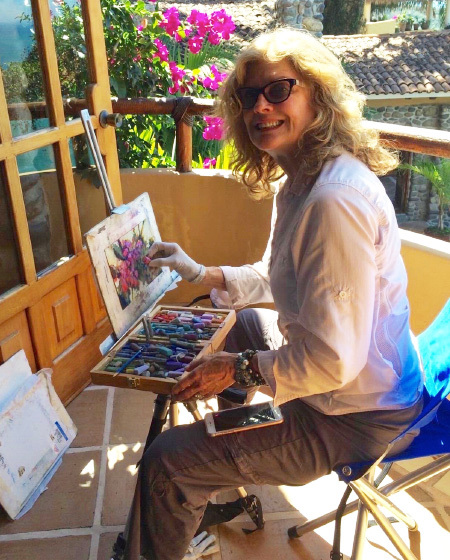 Jane Christie has been an active artist practically all of her life. She studied art at the Atlanta High Museum of Art, University of Georgia, Denver Art Museum, Foothills Art Center, Center for the Arts Evergreen and Art Students League of Denver. Jane has taught workshops at Saks Galleries, Foothills Art Center, Center for the Arts Evergreen and she teaches private lessons.